Can you feel the excitement? Christmas is almost here and we all get anxious when it comes to deciding what presents to give our friends and family. The panic that comes with some tricky questions: Will they like it? There is either a feeling of disappointment and self-loathing when they don't, and a satisfying ecstatic feeling when they do. Now imagine the Queen of Egland was your in-law. What would you give her? You might actually have a panic attack just thinking about it. So, speaking of royals and presents, Catherine, the Duchess of Cambridge, gave the Queen a heartwarming homemade Christmas present last year. Yes, even royals are like you and I because sometimes it's the thought behind the gift that counts. We all remember that the wedding of Prince William and Kate Middleton was the talk of the town in the year 2011, which was not too long ago. 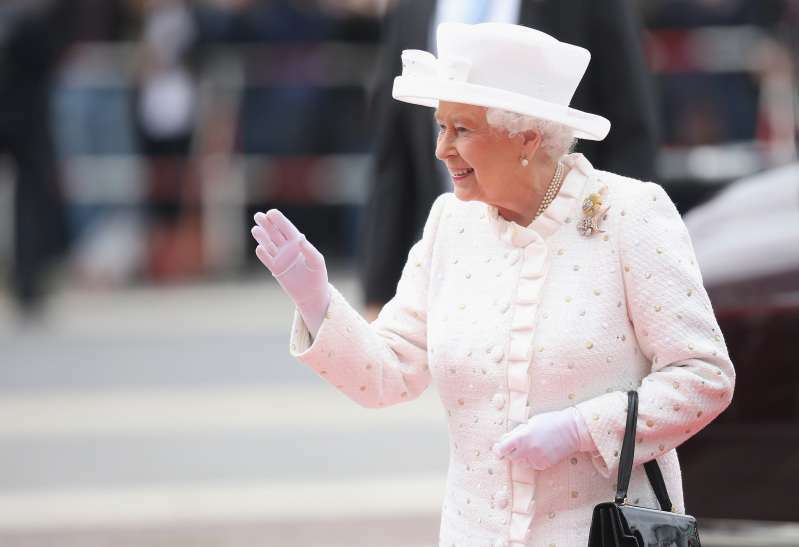 To Kate, however, the Queen was no longer just a leader; she became a grandmother. What sort of present does one give a person who already has everything? 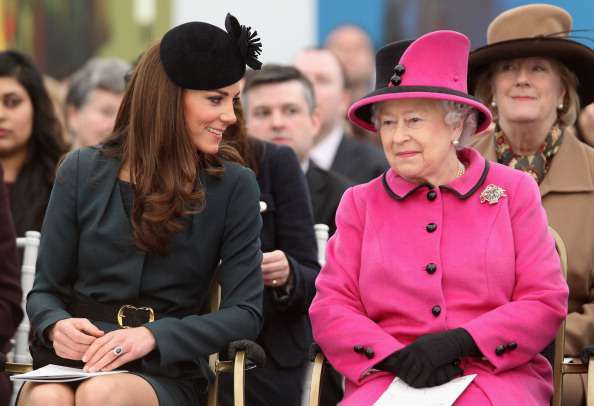 That's where the pressure comes in, and Kate admitted to being worried about what to give the Queen. Then, it occurred to her that she could make something for her just like she would for her grandmother. The Duchess thoughtfully decided to make the Queen some of her grandmother's chutney. 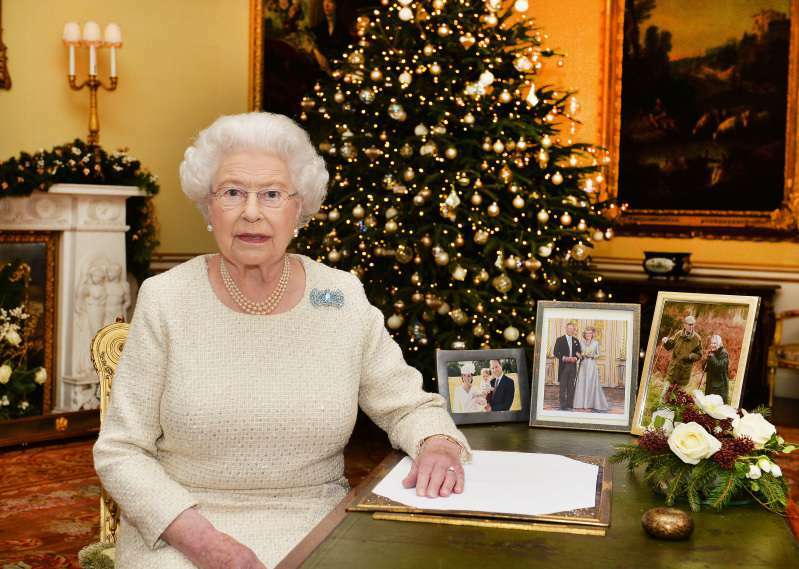 This could have gone wrong, but the Queen’s reaction was pleasant, thankfully. At breakfast, Catherine noticed the chutney on the table. What a thoughtful way of showing appreciation. 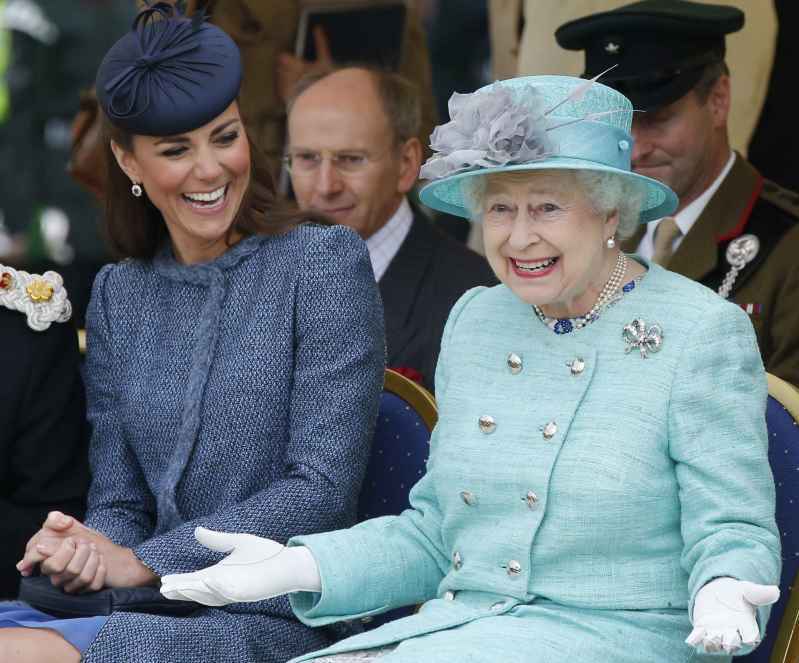 The Queen relieved Kate of her worries with that small gesture. Megan might want to ask Kate a thing or two about this recipe, and perhaps make it a traditional Christmas present to the Queen. We could all take a cue from the Duchess of Cambridge and quit bothering our pretty heads so much this Christmas. Try putting your heart and love into your gifts, and it might turn out right.